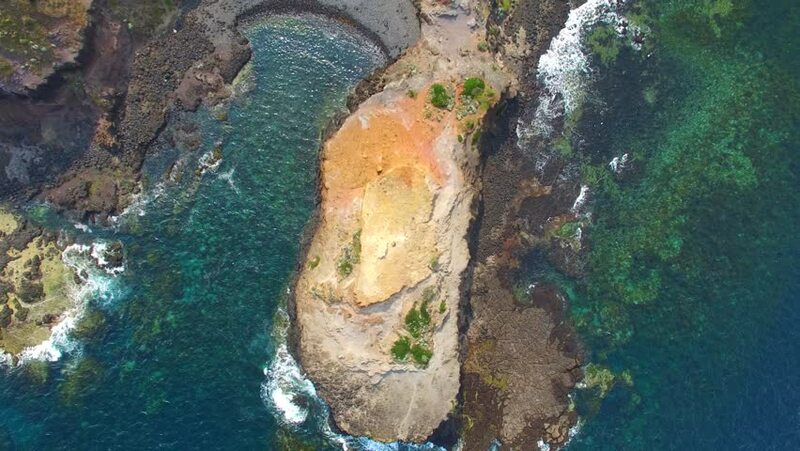 Cape Schanck from the air. 4k00:09Video from above, aerial view of a beautiful coast bathed by a turquoise and transparent mediterranean sea, Sardinia, Italy. 4k00:13Wild beautiful beach with coconut palms. Aerial view: sea and the tropical island with rocks, beach and waves. The coast of the tropical island with the mountains and the rainforest on a background. 4k00:13Aerial view of rocky cape and blue ocean with waves. Landscape with sunset or sunrise light. 4k00:16Aerial view of a big cliff full of pines in the mediterranean coast of Spain.